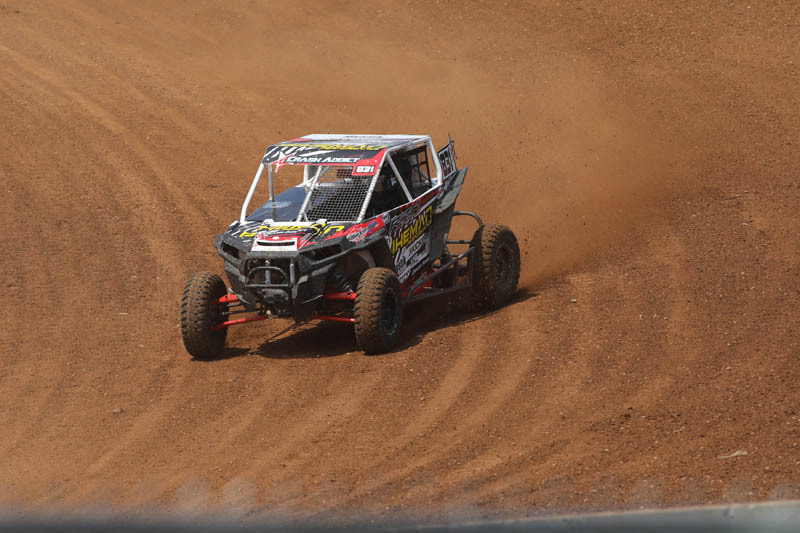 Saint Croix Falls, WI (6/11/2017) – Bikeman Performance/rOtation Motorsports had another busy weekend as the TORC Off Road Championship contested round three of series at ERX Motor Park in Elk River, MN. 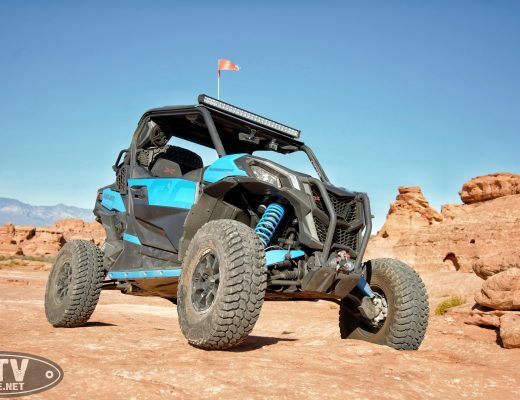 The team fought gremlins all weekend, but came out with good data and a better outlook on the rest of the season with drivers Jason Luburgh, Mitch Guthrie, Jr. and Treavis Poynter and their trio of Polaris RZRs. While the event was scheduled as a doubleheader, Saturday’s clear and hot weather changed on Sunday to heavy rain and damaging thunderstorms. Due to widespread damage at the track, TORC officials postponed Sunday’s race to run during the season finale in September. On Saturday, Luburgh was competing in both Pro Mod and Pro Stock, one of the only racers to do so this season. He ran a competitive race in Pro Stock, finishing seventh. In Pro Mod, he qualified well, but got caught up in a first-lap crash that sidelined his charge in the first corner. Guthrie Jr was battling in front at the start of the Pro Mod race, but high temperatures at the track resulted in his machine going into limp mode. He is confident as the team readies for the next race. Poynter’s race ended just after it started after he was caught in the same crash that took out Luburgh. 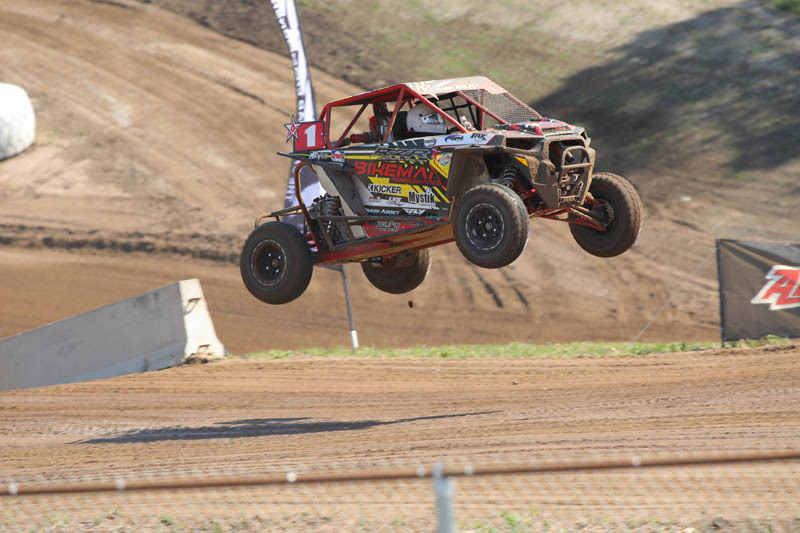 He will continue to fight, test and prepare for the next race at Crandon. Bikeman has a large group of customers it supports during the TORC races, and that has taken time away from its own program. The extra time provided by the rescheduled race will give the team more time to test prior to the next race. 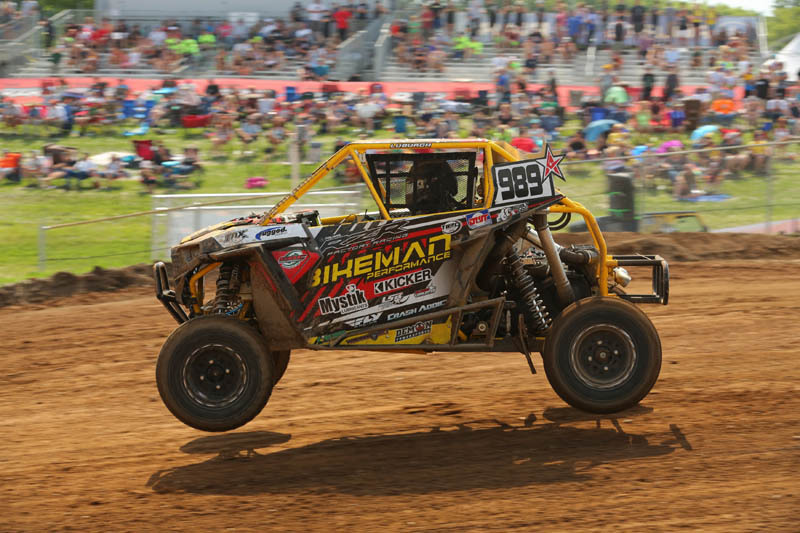 The Bikeman Performance/rOtation Motorsports team will be ready to get its world-class team back up front as TORC next heads to Crandon International Off-Road Raceway in Wisconsin June 24-25.